Nick co-founded Trail Post Ventures in 2017. Prior to co-founding TPV, Nick was with Piper Jaffray, a leading, middle-market, investment bank. At Piper Jaffray, Nick was a member of the consumer investment banking team, working on transactions in the restaurant and food/beverage spaces. 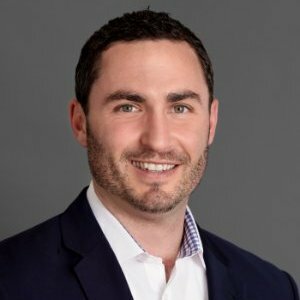 Before joining Piper Jaffray, Nick was an investing partner and General Manager of a high-end, Mexican restaurant concept where he ran finance and operations, and helped determine expansion plans, while simultaneously operating the restaurant on a day to day basis. Nick began his career in investment banking at North Point Advisors where he focused on restaurant mergers and acquisitions. Nick earned a B.A. in economics, and a B.A. in Political Science from the University of Southern California and an M.B.A. from the University of Southern California – Marshall School of Business (Provident Investment Counsel Endowed Scholarship).